Should I use retirement savings to pay for my kids' college? 4 Reasons why borrowing from your IRA or 401(k) for your kids’ college is a mistake. As seniors start filling out their FAFSA forms, parents across the US are wondering, “Should I use retirement savings to pay for my kids’ college?” The answer is a definite no. 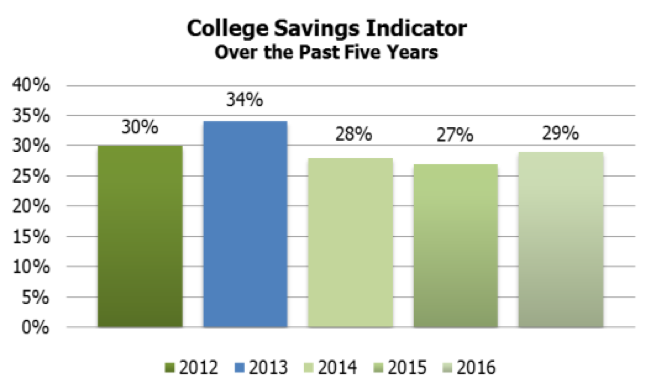 Fidelity Investments’ 10th Annual College Savings Indicator Study found that 70% of parents intend to pay for all of their children’s college tuition, but college costs have risen more than 22% over the last decade. As a result, only 29% of parents have enough saved to meet their goal. To make up this shortfall, some parents are weighing the wisdom of withdrawing savings from their IRA or 401(k) to pay for their children’s college. Before taking the plunge, consider these four reasons why using retirement savings to pay for college is a big mistake. 1. You could end up seriously underfunding your retirement. When you add in tuition and fees, the annual cost of a four-year college now averages between $3,570 to $34,740 per year. Ivy-league colleges like Harvard can run as much as $20,000 higher. Assuming your child obtains an undergraduate degree in four years, that total cost would fall between $14,280 and $138,960. Add in room and board and the figures come to $83,000 and $267,800. Withdrawing the necessary funds from your IRA or 401(k) to meet your shortfall could leave you with significantly less in savings than you need for your retirement. Because your retirement funds earn compound interest, the amount that you will be short in retirement can turn out to be far more than the amount you withdrew. 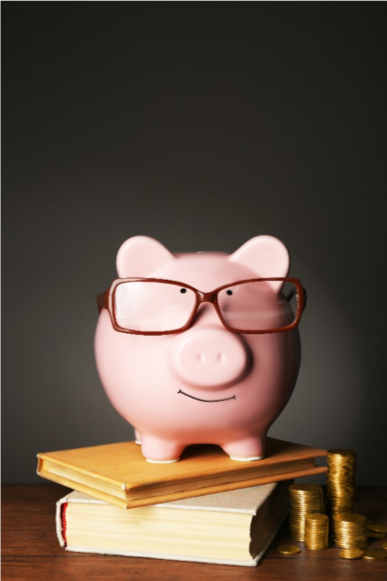 Paying for four years of college may leave you six to ten years behind in retirement savings. 2. You will have to pay penalties and taxes. Most 401(k) funds will allow you to withdraw funds to pay for education, but you will have to pay a 10% early withdrawal penalty. You will also have to count the amount as income on your taxes. Keep in mind that the extra income amount may also cause you to end up in a higher tax bracket. If you borrow the money from your 401(k) and repay it rather than withdrawing it, you will avoid the penalty but still end up losing out on tax benefits. You will be repaying the loan in after-tax money and will also have to pay taxes when you withdraw it in retirement. 3. There are no loan options for a retirement shortfall. While there are loans available to pay for college, there are no loans to help you pay for living expenses in retirement. If you end up shorting your retirement savings because you withdrew funds to pay for your children’s education, you could end up with no way to meet your basic living expenses. To put it into perspective, consider this: would you rather have your child take out student loans to pay for college or have to rely on your child to help support you in retirement? While the current level of student loan debt is a worrying problem, these loans come with a relatively low percentage rate. 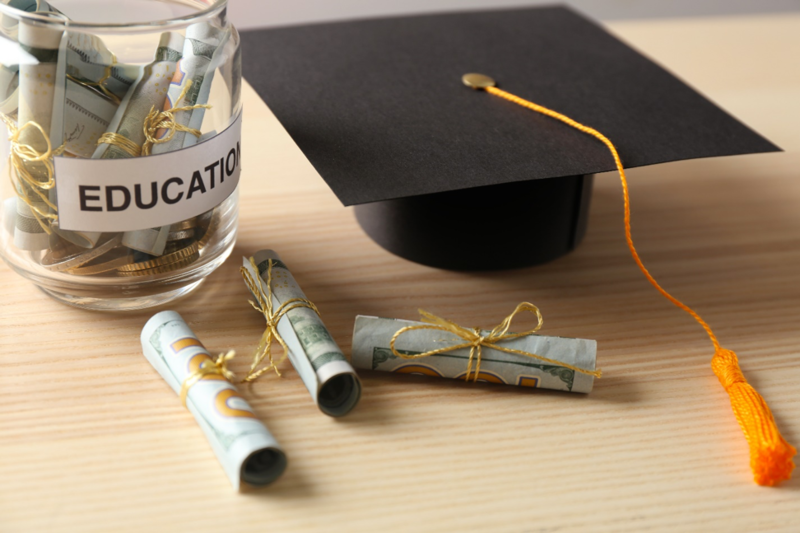 If you are reluctant to leave your children facing student loans when they graduate, paying off your child’s student loans for them will leave you in a better position than borrowing from your retirement savings. When you have your retirement savings in a stock portfolio, the interest rate you receive will likely be greater than the interest on your child’s student loan. Also, while you are repaying your loan to your retirement savings plan, you will be blocked from contributing to your account. That means you will be missing out on your employer’s contribution during the repayment period in addition to foregoing the compound interest your money could be earning. You can pay off your child’s loan and still be in a better financial position than if you used your retirement savings to pay for your kid’s college.